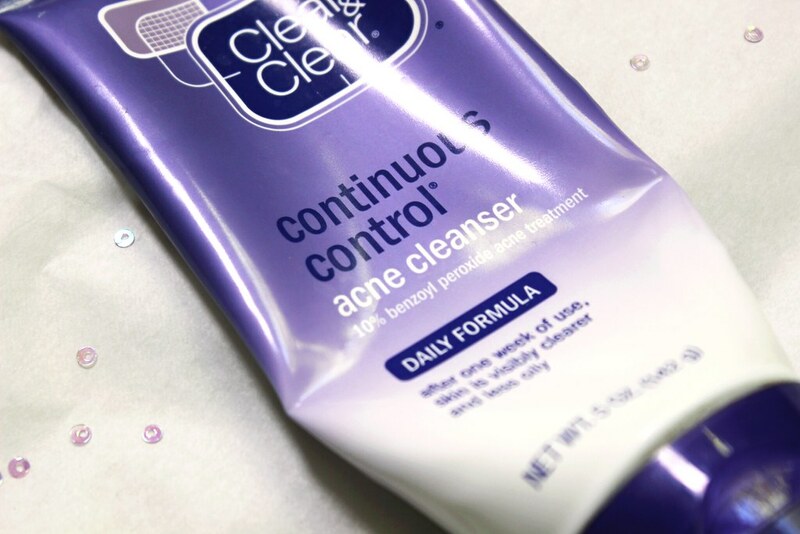 It has been quite some time since I did a product review, so today, I thought I would share my thoughts on the Clean & Clear Continous Control Acne Cleanser*. This is going to be a very quick review because I have pretty solid thoughts on it. This was recommended to me by my older brother, who struggled with acne alongside me. He said it was the best, and of course, I got to test that claim. 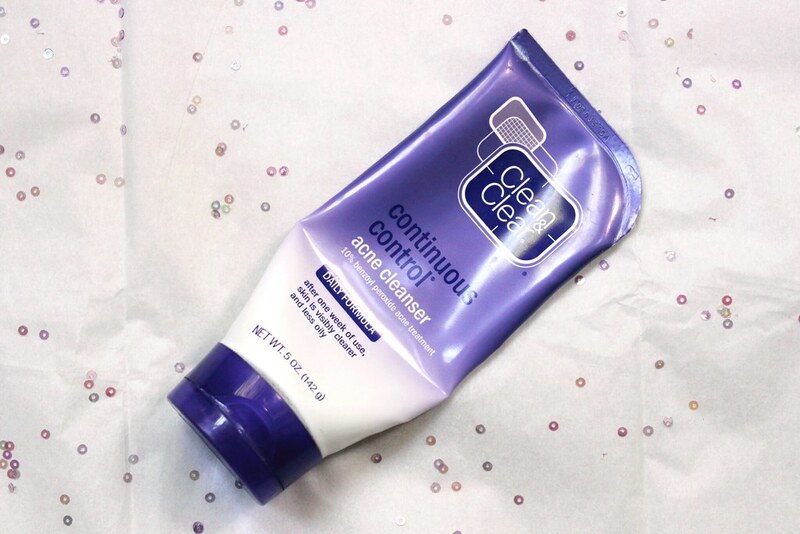 This cleanser use claims that after one week, skin is less oily and visibly clearer. It contains 10% benzoyl peroxide, which is the ingredient to treat acne. In my opinion, 10% is a lot of benzoyl peroxide. The only other drugstore cleanser I could find with that much benzoyl peroxide was the Neutrogena Stubborn Acne Cleanser* and their respected acne spot treatments. The product is a creamy white cleanser with a typical fresh cleanser scent. It is pretty easy to work with and it is just like any other cleanser. I have pretty decent skin right now, but I do struggle with the occasional acne overload; I experience it every four years (narrowed it down). 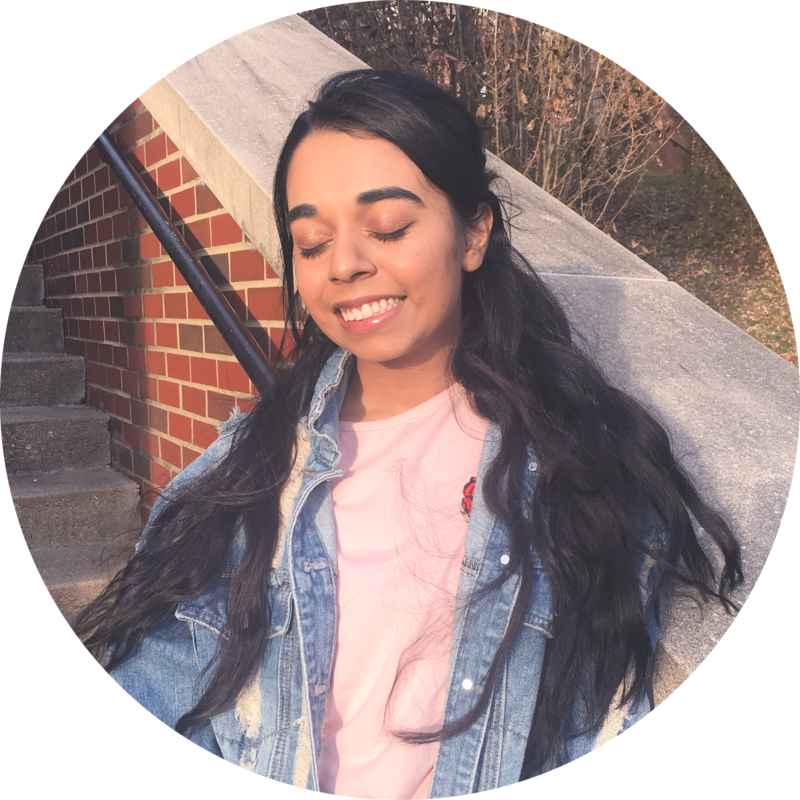 At the start of the school year (my freshman year of college), I had the acne breakout of my life. I used a Neutrogena Scrub to help, but it barely worked to my pleasure; you can read about that here. I switched over to this cleanser and the Clean & Clear Deep Action Exfoliating Scrub* (used occasionally). To cut to the chase, I really enjoy this cleanser because it really helped with my intense acne breakout at the beginning of the year. Right now, my skin is doing very well with the occasional pimples here and there. I find that when I forget to cleanse, my skin produced very tiny bumps on the forehead; I am assuming that they were clogged pores. I used this again and after two days, they were gone! Overall, if you struggle with acne and oily skin, then I would recommend this to you. Of course, if you have sensitive skin, please be careful because of this maybe too intense for your skin. Again, this product uses BENZOYL PEROXIDE as its acne treatment, if you struggle with acne and have used products with SALICYLIC ACID, then give this a try. Have you tried this before? How do you treat acne? This is not a post about makeup.